Dr. Carter Abbott opened Omaha Med Spa in 2006. Over the past eleven years he has had the opportunity to work with several thousand men and women who have come to him seeking help with non-surgical facial aesthetics, weight loss and hormone replacement. 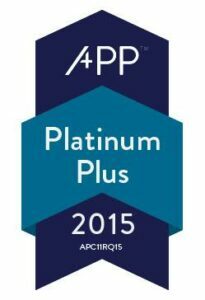 In the process, Dr. Abbott has built a solid reputation in the community as a trusted provider of these services. Sonia joined Omaha Med Spa in March 2019. We are fortunate to have one of the very best Aesthetic Nurse Practitioners on our staff. 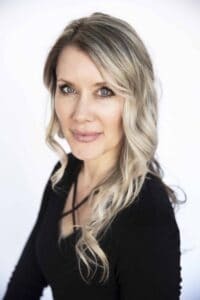 Sonia brings with her over eight years of med spa experience, having worked at Mid City Med-Aesthetics and at Optima Medical Hormone Replacement & Aesthetic Center. She is an Advanced injector of Botox, Dysport, Juvederm, Volbella, Vollure, Voluma, Sculptra and Kybella. Sonia is also skilled in the use of energy treatments including IPL and micro-needling (such as SkinPen). When you select Dr. Abbott or Sonia Sublett-Adams as your provider, you are choosing to see experts in facial aesthetics. We provide a personalized, unhurried approach to each office visit. Every patient is unique and different, both in terms of their goals, but also their facial anatomy. Each new visit involves actively listening to each patient, followed by a facial aesthetic examination. Patients are then educated on their treatment options, and empowered to make their own decisions. Treatments are undertaken with the patient’s comfort in mind, and administered with great care and attention to detail, ensuring that you will receive the best possible outcome. Dr. Abbott is the creator and author of The Omaha Weight Loss Diet, also referred to as The OWL Diet plan. He and his wife Lenore were the first two Owl diet participants, proving that the plan would be safe, effective and lead to permanent weight loss. Collectively Dr. Abbott and Lenore lost 47 pounds. Since that time, over 3,000 people have participated in The OWL Diet program. Dieting is never easy, but if you are willing to focus and commit we have the plan that will work. The average person will lose 15 to 20 pounds per month by following a reduced calorie diet combined with a range of hormone and prescription treatment options. Both men and women experience a natural decline in their ability to produce testosterone, starting at age 35-40. This decline may be associated with symptoms such as unwanted mid-body fat deposit, fatigue, poor quality sleep, mood changes, mental fog and declines in both libido and sexual function. We can diagnose this condition by using a simple blood test. Treatment options for both men and women include injectable testosterone or bio-identical hormone pellet implants. We have helped many men and women lead a more fulfilled life by safely raising their testosterone back to optimal levels. We also evaluate and treat women who may benefit from estrogen and progesterone treatment. 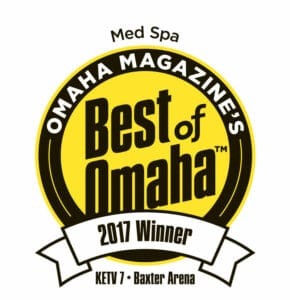 As a leader in the field of aesthetics, Dr. Abbott actively reviews new treatments, and selectively brings new treatments to Omaha Med Spa based upon safety, results, minimal downtime and cost. Patients wanting younger healthier skin choose SkinPen micro-needling and Pelleve radiofrequency to rejuvenate their face and neck. We also offer Kybella injections that works to permanently reduce the appearance of fat under the chin. The best treatment for spider veins on the legs is sclerotherapy. Dr. Abbott has developed his technique for sclerotherapy that leads to excellent results and high patient satisfaction. He has over 14 years of experience in spider vein sclerotherapy. 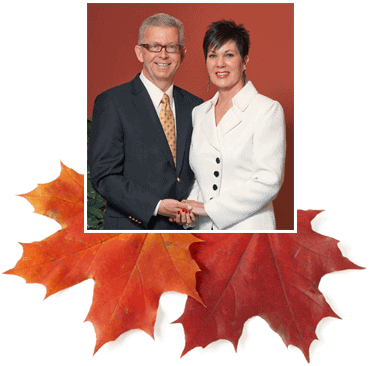 We offer two convenient locations to choose from, both serviced by Dr. Abbott and Sonia. Our main office, in west Omaha, we call “Eagle Run” (located at 144th and Eagle Run Drive). We also have a satellite location that services our downtown Omaha, Council Bluffs and Bellevue patients. We call our satellite downtown office “Old Market” (located at 10th and Farnam). You have the choice of Two Providers and Two locations, giving you options and convenience. We are open six days a week. Dr. Abbott even works three Saturdays per month! People from across the country and from other countries have visited Dr Abbott to benefit from his years of expertise as a full time aesthetic physician specialist. At Omaha Med Spa you will find professional staff that are knowledgeable and service oriented. 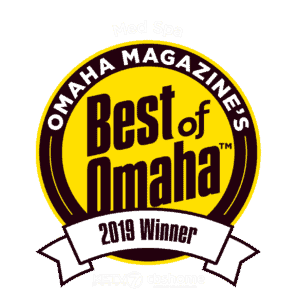 When you are at Omaha Med Spa, you are our guest, and we want you to feel comfortable and welcome! Dr. Abbott and his aesthetic staff will listen to your wishes, provide treatment suggestions that will deliver results, and offer pricing options to make your aesthetic wishes come true. Pictured are Dr Abbott with his wife Lenore. Married for over 27 years, they have raised 4 children, and many schnauzers! Lenore has worked with Dr Abbott in his practice for years, and helped launch Omaha Med Spa. You will find her at both locations, as one of our Support Specialists. “My experiences with Dr. Abbott have been wonderful. He takes a great deal of time with his patients. He is obviously skilled and cares about his profession. I’m thrilled to have found the Omaha Med Spa!